I keep a lot of my stuff organized in normal disposable plastic bags I have left after shopping at various markets. And it works fine, except after a couple years I often find a bag in shreds, simply falling apart. Biodegradable - reaching their end of life, making a mess in my stuff and not serving their purposes. I'd be better off disposing of them or not getting them in the first place. Sometimes they are labeled, but sometimes there is nothing to signify whether they can last years or will fall apart. Is there a reliable way to distinguish these from non-degradable plastic bags before they start falling apart? 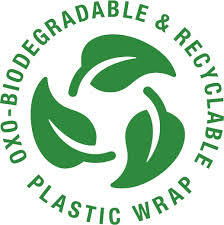 Note that there is 1 controversial type of plastic called 'Oxo-biodegradable'. Opponents say that oxo-biodegradable plastic just falls apart into microplastics that continue to pollute the environment. The manufacturer however refutes this and says it falls apart into biodegradable components. If there is no logo or description on the plastic it's most likely PE, but you can't know for sure unless you get the bag tested in a lab. BTW all types of plastic will degrade very slowly under normal circumstances. I don't think biodegradable plastics degrade much faster than non-biodegradable plastics. 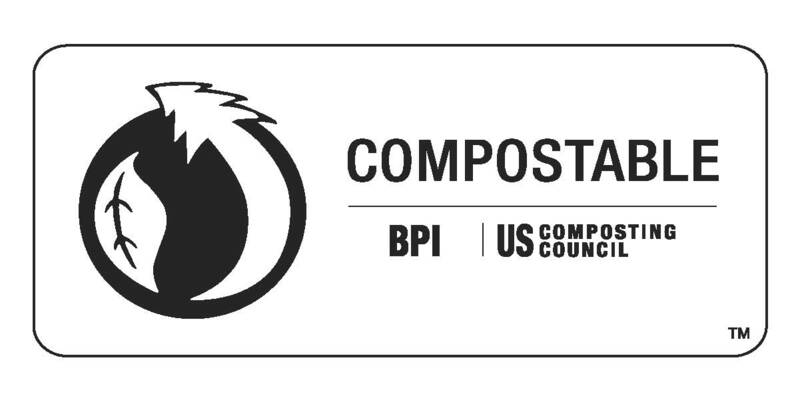 Most biodegradable plastic bags are made from Polythene film or corn-based materials like Polyactic Acid (PLA). For biodegradable plastics to degrade (in a reasonable timeframe) they need to be heated to very high temperatures for several days. Not the answer you're looking for? 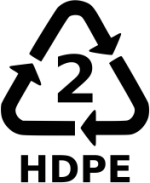 Browse other questions tagged plastic biodegradable-waste or ask your own question.